Coverking's GarageGuard is a Pelican Parts Exclusive! This is the perfect solution for vehicle owners worried about miscellaneous scratches, animal and foot traffic happening in and around their long-term storage area. 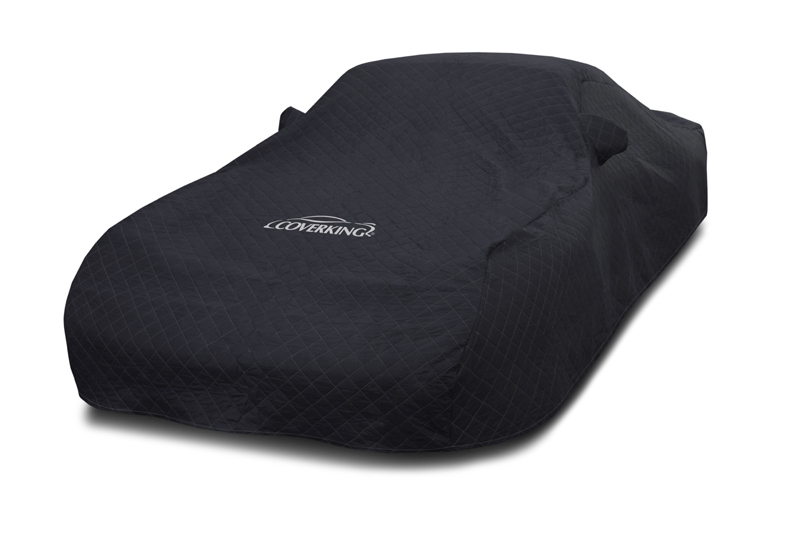 It's custom tailored out of a thick moving blanket material to your cars exact specifications- with a 1/4" thickness and a soft quilted finish you can be sure that your vehicle is safe and sound while hibernating! Looking for something simpler or more custom? - CoverKing has a full line Indoor, Outdoor, and Universal Car Covers and Accessories to fit any needs. Click HERE to check out the entire line of covers! Check out the video we made specifically for the Pelican Parts exclusive, GarageGuard below and don't forget to subscribe to our YouTube channel for more DIY and Product videos! Last edited by Dmitry at Pelican Parts; 10-10-2017 at 01:21 PM.